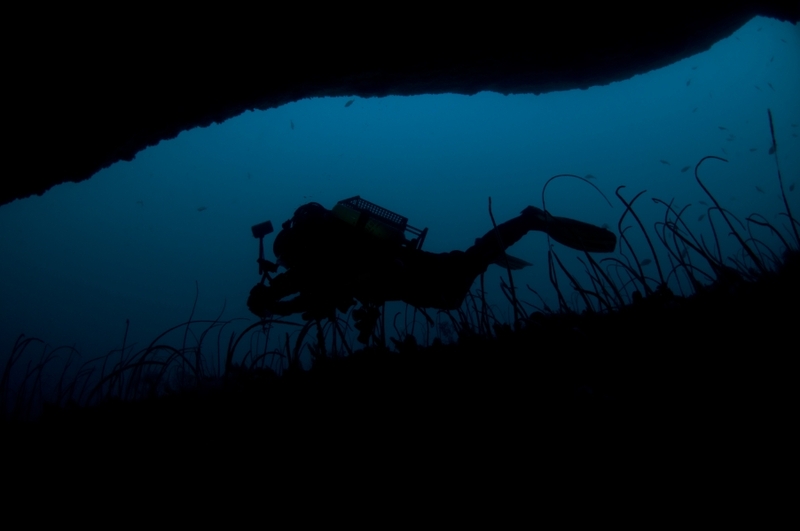 "The arrangements for this day's dive were a little atypical. 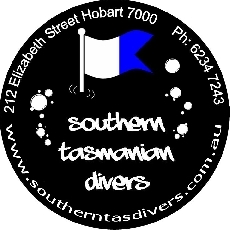 The dive organiser was to meet us at the South Arm boat ramp at 9:30am. The rest of the motley crew gathered at the boat at Sorell an hour earlier, organised the boat and drove to South Arm. It was an overcast but warm day with mill pond conditions at the boat ramp. 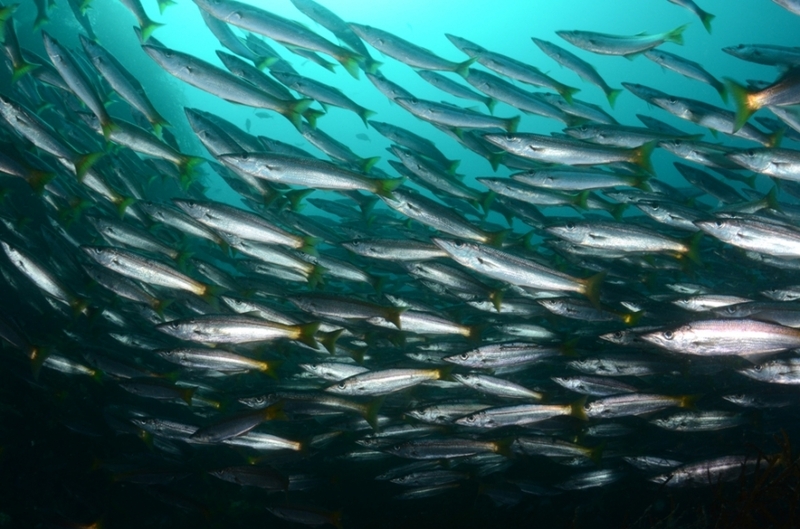 As it was the (belated) start of the cray season for the Bruny Island sector we had expected mayhem at the ramp. It turned out to be deserted, with only 4 or 5 trailers parked. 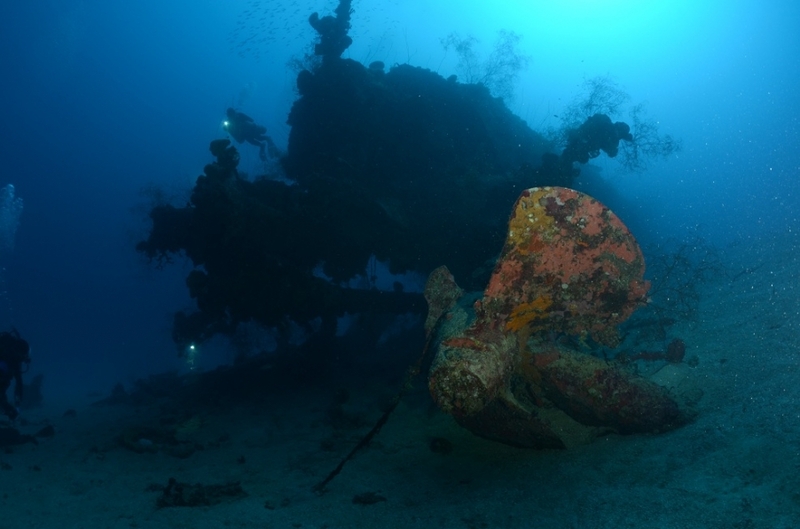 The trip to the Betsey Wrecks was calm and we discovered only a 5 knot breeze and 1m swell at the wrecks. 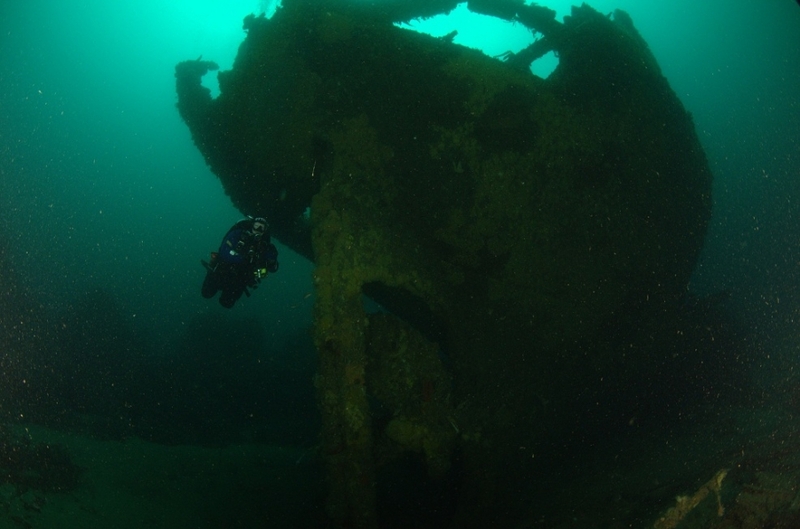 We dropped a shot at the inner wrecks, in 24m of water. James dived with Greg and Ollie first, and stayed half an hour longer. As he was the only diver in that group with a boat driver's license, Wayne and I had to wait until he rejoined us before we got our dive. 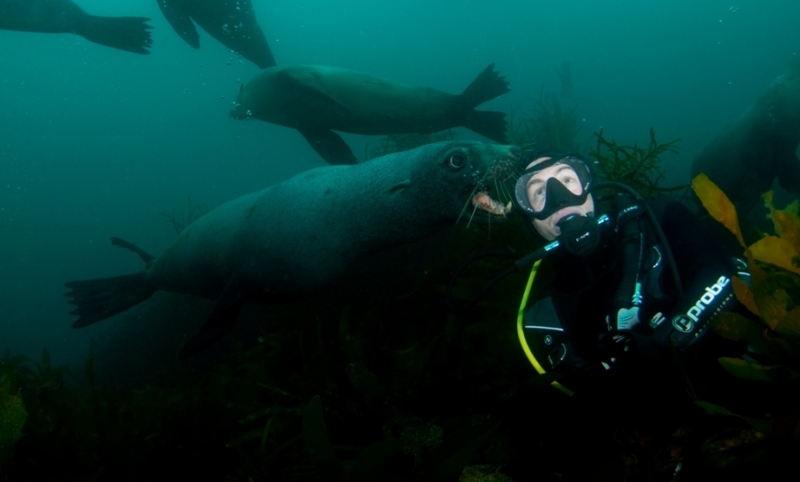 We had a lovely dive in about 10m visibility. 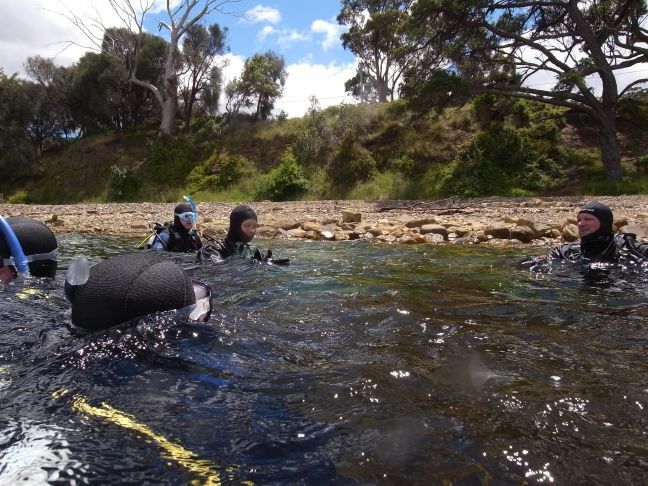 The water had a greenish tinge to it, so conditions at the wreck were OK but not ideal. The water temperature at the surface was 17C, so we had been anticipating a delightfully warm dive, however below about 8m it dropped suddenly to 12C. We had a real thermocline in operation. The others had forewarned us, so it wasn't a particular shock. The wrecks are a really good dive. Lots of life and lots of interesting metal still there. They are well worth a regular visit. After our surface interval, and lunch, the other three went for their second dive. Unfortunately Greg had a major drysuit leak and the two backmount boys surfaced after 15 minutes. Greg was soaked and became very cold very quickly. James appeared about 20 minutes later, and Wayne and I had donned drysuits in preparation for our dive, however Greg was shivering badly, so as James regained the boat we decided that our second dive would have to be cancelled so we could get Greg back to the shore and into dry clothes. We got back to the ramp just as a massive deluge of rain arrived, but it was still warm so that was OK."